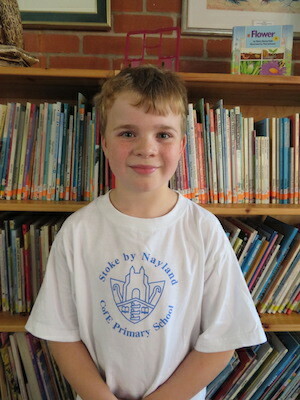 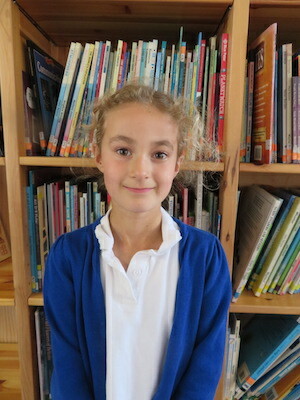 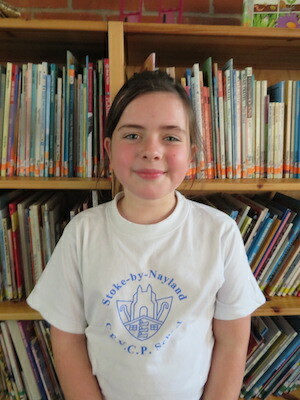 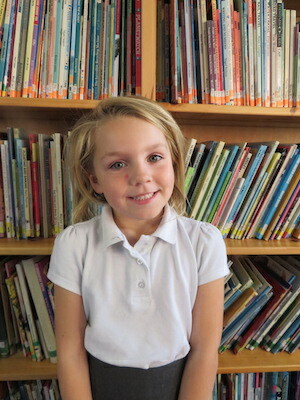 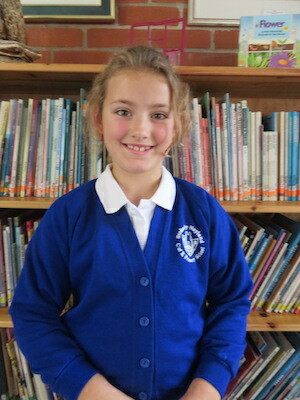 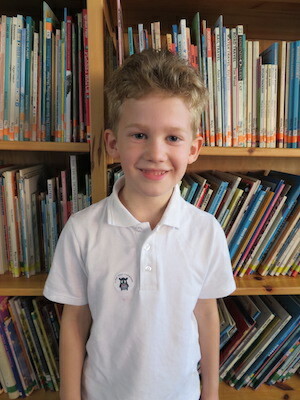 The School Council meet approximately once a month and are guided by Mrs Le Grice. 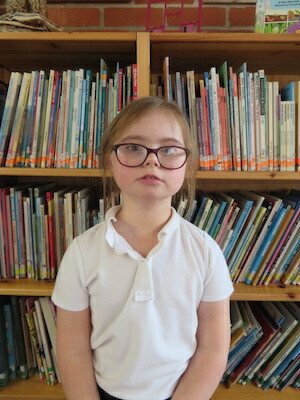 Recent projects have included helping to choose the new outdoor play equipment, organising a vote to choose a new rug for the library and helping to decide what games signs we can buy to encourage more physical activity at playtimes. 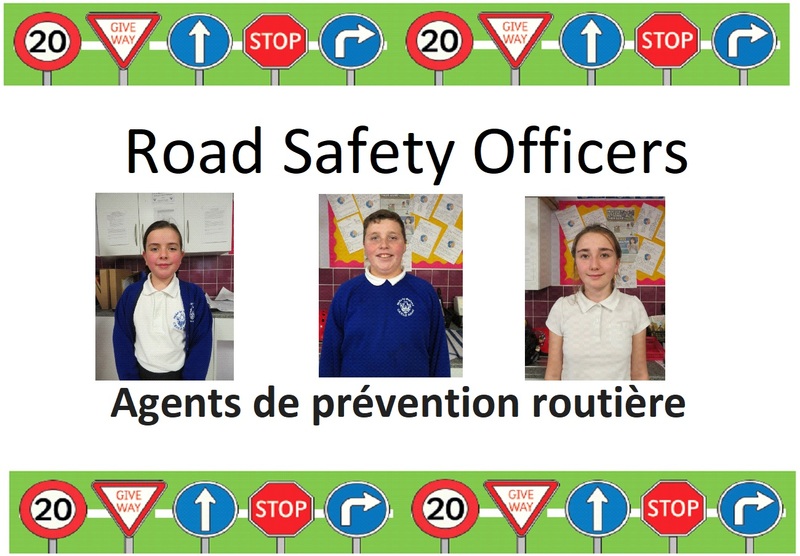 This Year we have three Road Safety Officers. 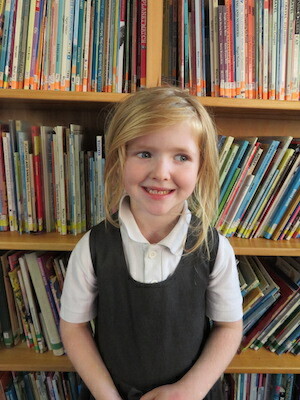 They work with our younger children to identify dangers and support them to make the right choices. 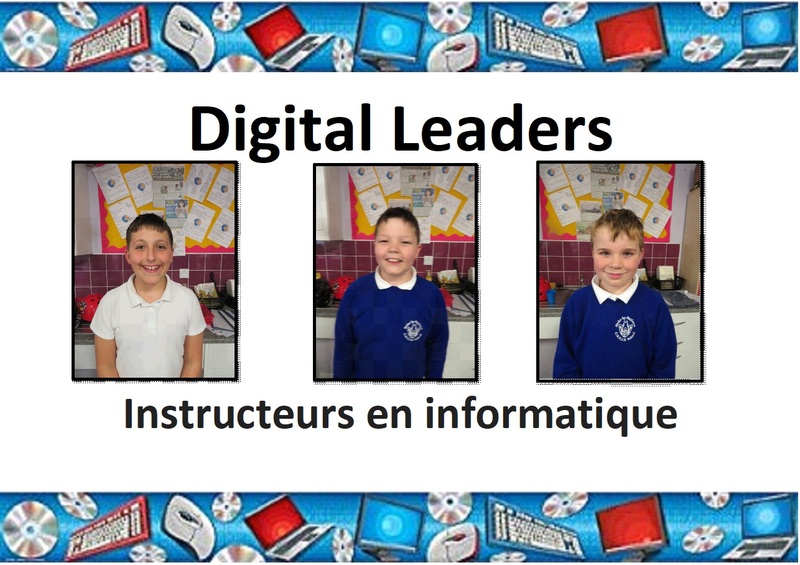 We advertised the role of Digital Leaders to assist with Computing in our school. 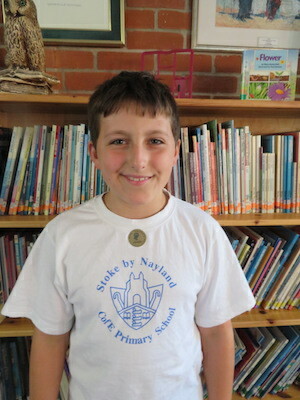 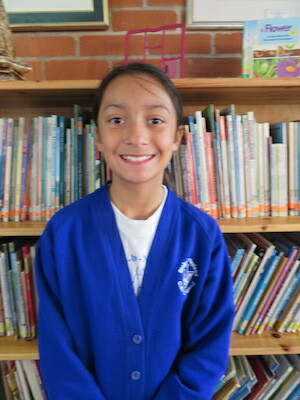 Children in year 5/6 applied for the job and these are the successful candidates this time. 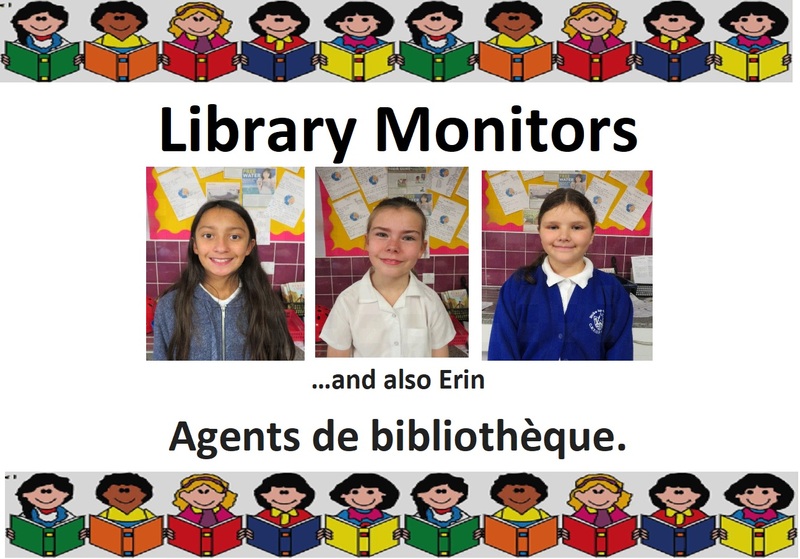 Our Digital Leaders will be helping to prepare for ICT lessons, support other children when they need help and help teachers. 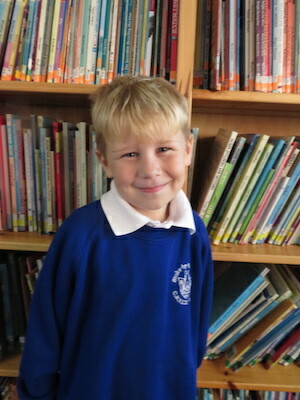 We have two, well-equipped Nursery/Reception areas and enthusiastic children learning through imaginative play. 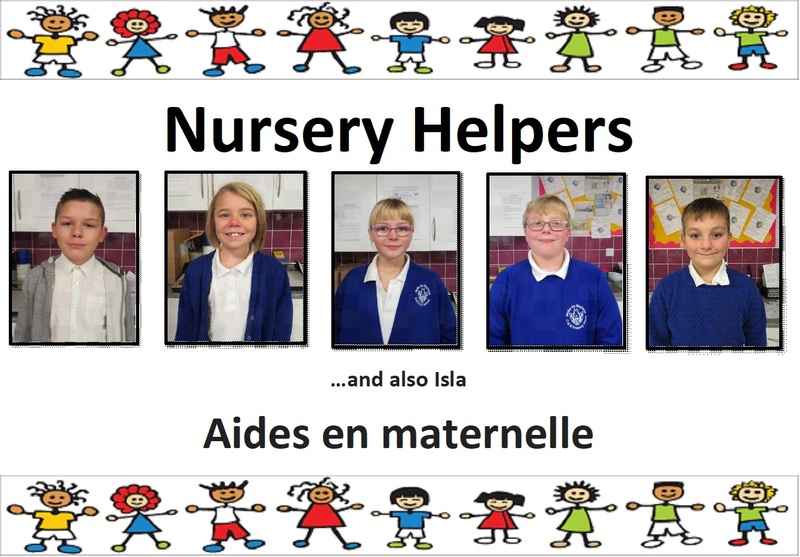 Our team Nursery Helpers assist the teachers at lunch time and at the end of the day to tidy up and prepare for the next day.